I always loved art from an early age, I often say it was the only thing I was good at at school! So what better career to go into to combine make-up, (which I also loved from an early age – thanks to my Mum buying me a Girls World!) and art. I have been hooked ever since. I was also inspired by my Mum as she always looked glamorous, (and still does at 78 years young.) She never left the house without her lippie on and still doesn’t! At 20 years old after doing several dead end jobs, I decided to get my act together and secured a place at North Lindsey college in Scunthorpe, studying Beauty Therapy. It was very difficult to be honest but very rewarding. I couldn’t quite believe the fact that I was actually on a course teaching me about something I was so interested in! I remember sitting in a make-up lesson feeling so happy, as we were taught all the basics and the history of make-up. I was hungry for more, but living in a small town, such as Grimsby, there wasn’t many opportunities for me and I was eager to learn more about the art of make-up. I was obsessed with Vogue, The Face and Elle at the time too! When I was 23 I applied for a place on a H.N.D course for make-up and hair at the London College of Fashion, I was overjoyed and proud when I was accepted. I graduated when I was 25. I absolutely loved London and the course, I met so many interesting people and visited so many fantastic places there, (including many nightclubs of course!). I worked on London Fashion week and worked on numerous shoots, it was amazing, but after I graduated I was overwhelmed with where to start and there was no help for students or guidance. It was also whilst I was studying in London that I met my now Husband, Ian and we decided to move to Nottingham together when I graduated. During my time in Nottingham, I worked nationally as a Freelance Make-up artist, gaining valuable experience and building up my portfolio, working on T.V, theatre, fashion and commercial projects. The make-up artist industry was hugely different to how it is now. It seems everyone you talk to nowadays is a “Make-up artist” or has a friend who “does make-up” I worked so hard to gain the title and it seems you don’t have to do that nowadays! I remember driving around Manchester with my portfolio book, knocking on countless photographers doors, it was how it was back then, there was no internet! its so easy nowadays! I gained representation from several well renowned model agencies, who had Make-up artists on their books – Models Plus in London, M.O.T. in Hertfordshire, Number One Model Management in Nottingham and Boss in Manchester. I loved working on diverse make-up jobs and travelling all over the country. Freelance work was tough, the work was great but you had to wait such a long time to get paid and then the agencies would take a good cut from what you had earned. I decided I wanted to go and work for Bobbi Brown in Nottingham, this was 1997 and Bobbi’s make-up line and brand was new on the scene and I found it very exciting. I also loved what the brand stood for and I was so happy when I got a job and was trained by them in London. It was hard work but I learned such a lot. This is where I fell in love with the brand. Bobbi Brown is still one of my idols, however, sadly she is no longer with the brand and to me, the brand has veered off the rails a bit with Bobbi’s philosophy. I also love Lisa Eldridge, Rae Morris, Pixiwoo, Maggie Hunt, Polly Osmond, (who I went to college with), the list is endless. I am not a fan of the Instagram “unreal” make-up we so often see nowadays, I find it all a bit distasteful to be honest, (but then that’s probably me sounding old!) For real women, I prefer keeping make-up classic and wearable. Less is more I believe, why would you want to look like someone else?! In 1999 we relocated back to Lincolnshire. I married Ian my Husband in 2000 and in 2000 I gave birth to our beautiful daughter, Alisha. I wanted to devote all of my time with her, I am so pleased I did. In 2005, Alisha had started school and I was thinking about make-up, (again!). I didn’t want to work whilst she was little, I adored spending time with her. We used to spend hours getting messy with paints and anything creative. I remember one day I walked into the room to find Alisha had painted her whole body and face, I was so proud! I encouraged her, and to this day, (she is now 18), she is an amazing artist and is studying Fine art and photography. She hopes to go to University one day. 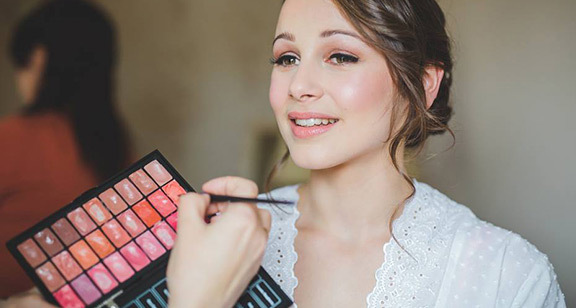 I slowly began offering make-up lessons and wedding make-up in Lincolnshire. I found ladies in this area absolutely loved it as resources here are very limited and they loved the fact that I was a Professional make-up artist with lots of experience and professional, exclusive products. I wanted to give ladies in Lincolnshire the same opportunities as city ladies, so they could experience the high end brands too. Since then I have built up an excellent reputation not only locally, but nationally too. I travel all over the country and I feel honoured to be able to help women of all ages not only look amazing but feel amazing. My job is a caring, nurturing job and I think this is such an important attribute to have, to be a good Make-up artist. I now have my own luxury make-up studio at home in Brigsley, where I offer make-up lessons/special occasion make-up and wedding make-up. I am kept very busy! (Brigsley is a little village, just on the outskirts of Grimsby, North east Lincolnshire.) My work takes me all over the U.K and abroad. 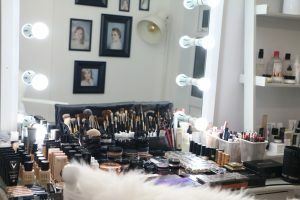 Tina’s make-up studio and kit. 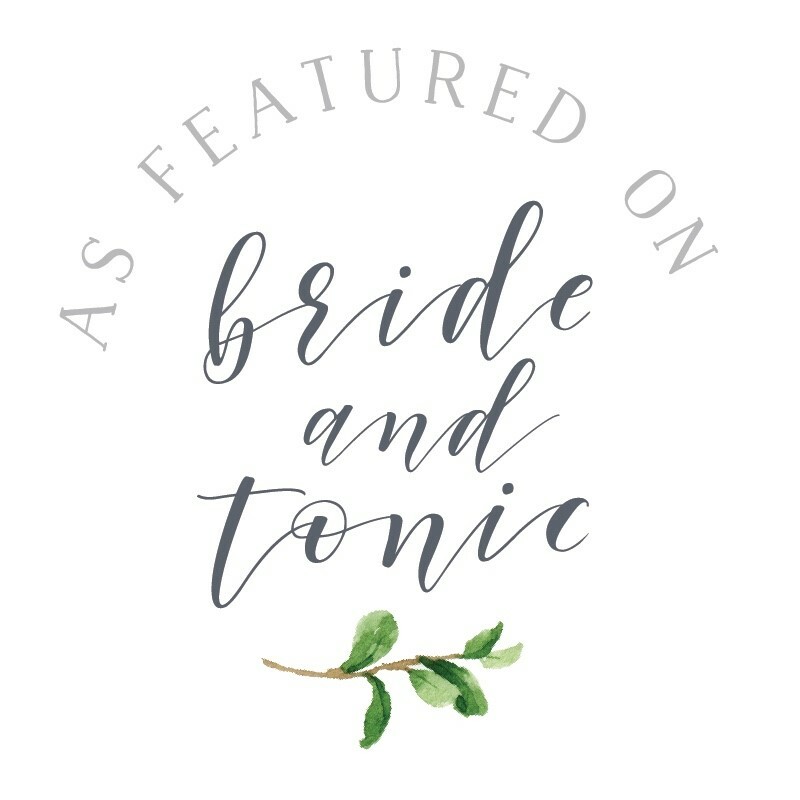 My intentions were the same then as they are now : To offer a luxury, Professional make-up artist service and the opportunity to experience the best high end products. My 28 years of experience include working for T.V and theatre, London Fashion week, Boots, No. 7, London Graduate week at St Martins college, The Royal Opera House, Loaded magazine, Marks and Spencer, Vision Express, Looks magazine, City Lights magazine, Snowboard UK magazine, Nottingham Playhouse, Sanatogen Gold, Arena magazine and Michiko Moshino and of course for Bobbi Brown. 13 of those years I have spent building up my business from nothing and I am very proud of my achievements to date. The Wedding Industry awards, finalist. 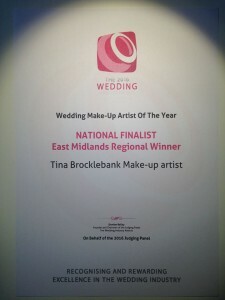 I was also twice a finalist for Make-up specialist of the year for the prestigious Professional Beauty awards in 2011 and 2013, also National finalist for Best wedding make-up artist 2016 for The Wedding Industry awards. I am also Beauty editor for The Lincolnshire Journal magazine which I write a monthly column for. I love my work and meeting so many amazing and inspirational women.